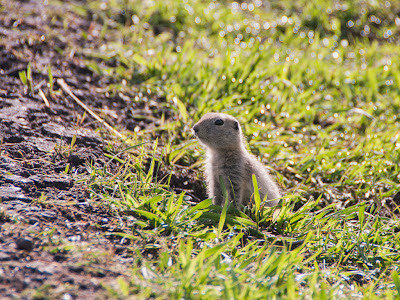 The Prairies have a quiet, understated beauty, but they are often under-appreciated. 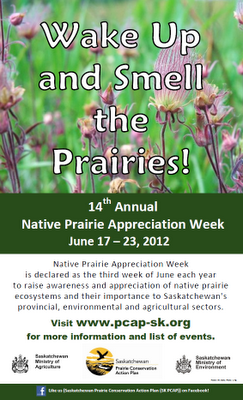 Native Prairie Appreciation Week is an opportunity to explore and enjoy the land beneath our feet. Over 10,000 years ago, the Wisconsin glacier which had blanketed most of Saskatchewan began to melt and retreat, leaving in its place rolling plains interspersed with lakes, ponds, and rivers. A harsh climate along with periodic fires and grazing animals created a unique environment with a range of plants and animals that were uniquely suited to the land. At first glance, the grass-covered landscape looks uniform and unchanging. But, look a little closer, and you discover hundreds of different plants and wildflowers. Saskatoon berries and wild onions can be harvested for food, while the red prairie lily and crocus are vibrant exclamation marks. 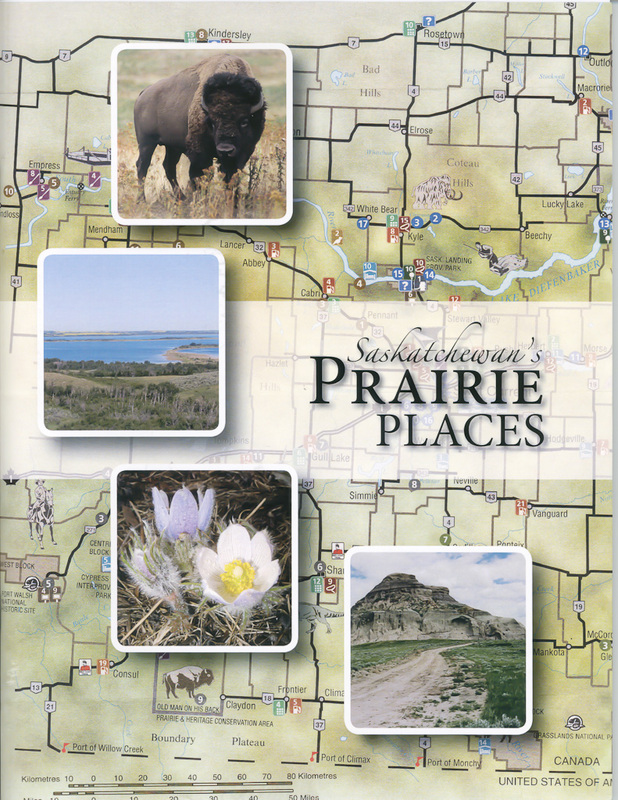 As more and more people settled on the Prairies, the land was cultivated and developed, destroying much of the native prairie habitat. Only 17% of native prairie still remains to be enjoyed and protected. 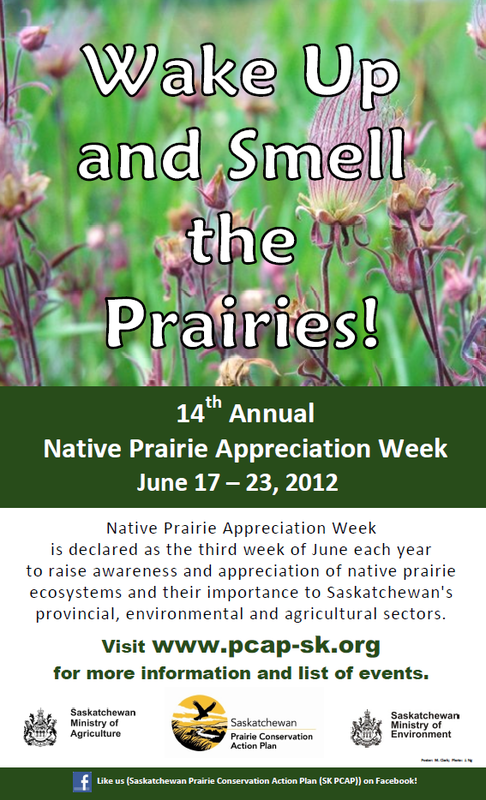 The Saskatchewan Prairie Conservation Action Plan (SK PCAP), along with its partners, encourages us to take advantage of Native Prairie Appreciation Week from June 17 to 23 to get out and smell the prairies. Read Wolf Willow by Wallace Stegner or Who Has Seen the Wind by W.O. Mitchell for inspiring accounts of growing up as an integral part of the prairie landscape.